A characteristic sound of the old school house scene but modernized. We emphasize that it is the prestigious AandR Chicago record label Trax Records. Phil had already collaborated with us in the Soul Academy EP also released on vinyl. 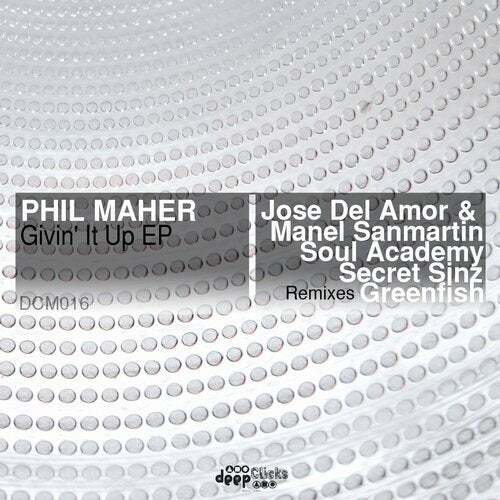 Phil gives us a very nice track titled '' Givin' It Up'' a House / Deep House Vocal track very catchy. In remixes: Soul Academy, Secret Sinz, Greenfish, Jose Del AmorandManel Sanmartin give us a variety of styles for all tastes.